Saffron Ensemble: Will You ? The Iranian singer Katayoun Goudarzi has been absorbed in Persian poetry for the last thirty years. She has made her native poetry an integral part of her life, studying diligently to be true to the linguistic as well as lyrical integrity of the writings that she either recites or sings. Of the nine albums she has recorded since 2006, five have concentrated on one poet, the 13th century Sufi Poet Rumi. The sentiment expressed so emotionally in this poet’s work seem to transcend time, language and culture. Universal themes of love, longing and loss are all dealt with in an emotionally ringing manner. On her latest recording, Will You? 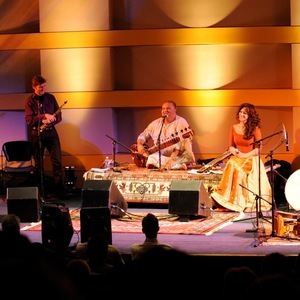 she is once again joined by the sitar master Shujaat Khan, the muti-reed artist Tim Ries, the jazz pianist Kevin Hays and the table player Dibyanka Chatterjeu. Together they call themselves Saffron Ensemble. 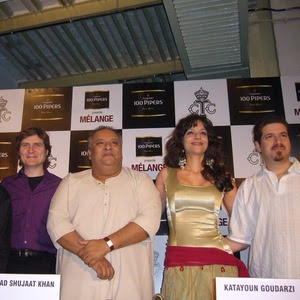 The album features Gourdarzi’s expressive voice in recitation of the spoken word and singing the verse to the music. 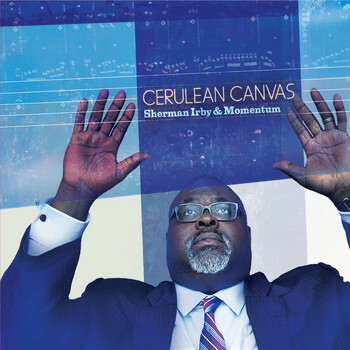 As for the music, pianist Kevin Hays provides one composition, “Sweet Caroline,” to the program, while the rest of the songs are provided by the sitarist Shujaat Khan. Khan’s process of composition: “I come up with the skeleton of the tunes, but that’s really what we build from. We converse to make this music. It’s never the same interpretation, the same sound, the same song twice.” The recording was done in one sitting without retakes to make it as spontaneous as possible and it has that feeling that comes from inspiration; bubbling creativity that can be so fleeting. 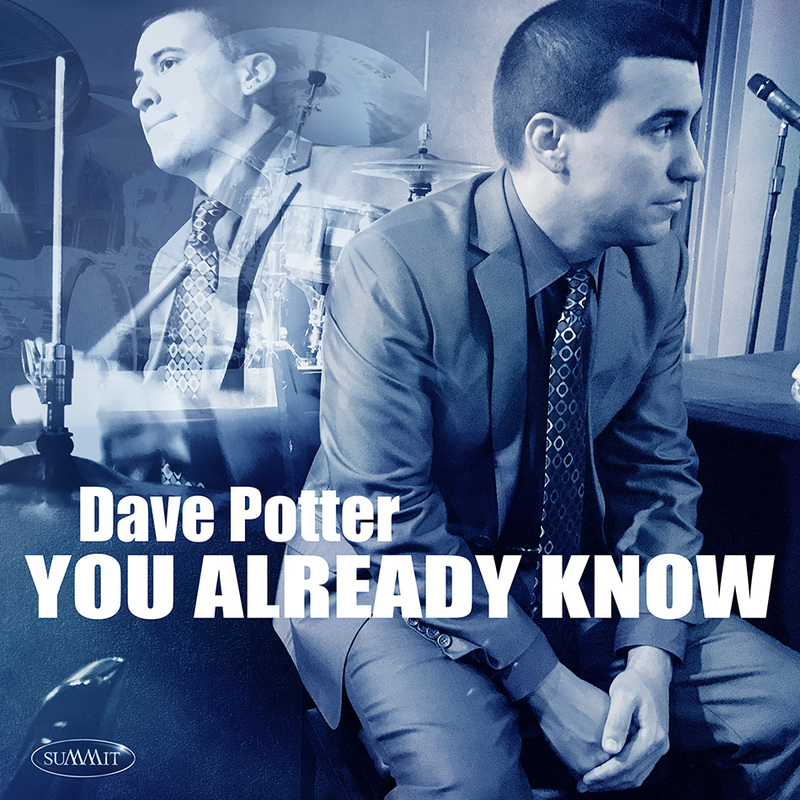 The music has a world-music feel to it and incorporates elements of both middle-eastern and Indian motifs with some jazz-like improvisations. The drone-like twang of Khan’s sitar is a constant presence throughout. A stabilizer that offers a landscape on which the other artists add their colors. It is Gourdarzi’s haunting voice that gives the performance it’s soul. Her voice soars, quivers, uses guttural sounds, voice modulation and employs a crystalline tone. The result is a heart-wrenching, mysterious and exotic rendering of Rumi’s poems in Persian. The only thing that is missing for me is the English translation of the verse. The two western musicians seem to find their place in this decidedly eastern musical offering. Multi-reedist Tim Ries’s lead in soprano solo at the beginning of “Don’t” is especially noteworthy. Pianist Kevin Hays provides fluttering notes with a keenly attuned ear. Dibyanka Chatterjeu’s ever present tablas play off Khan’s sitar with an assured constancy. Hays’ beautiful “Sweet Caroline” is played as a trio piece. It is the only song whose melodic content is easily identifiable; played without verse or vocals. 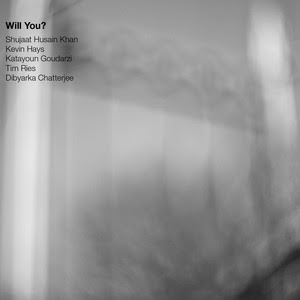 Khan adds delicate sitar accompaniment here and Chatterjeu keeps the time as Hays offers his own inspired pianistic reading of his thoughful composition. Gourdarzi’s soft-spoken voice draws you in like any good storyteller. Even without knowing the meaning of the words you are moved by the expressiveness of her voice and delivery. Ries has a stirring tenor solo on “A Thread” that adds to the trancelike feeling of this song. 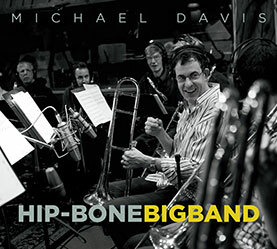 More of a world music album than a jazz album, Will You? 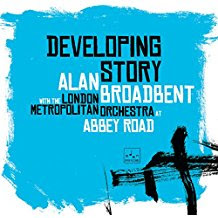 includes ten inspired songs that, if you allow yourself the pleasure, can be thoroughly engrossing. Last night at the Georgia State University Rialto Center for the Arts here in Atlanta, a nearly sold out crowd came to hear a jazz legend. The spiritual saxophonist Pharoah Sanders and his quartet entered the Rialto stage to a standing ovation from a respectful crowd. The blue dashiki-clad Sanders, now seventy-seven, wore a simple turned-around cap and his signature chin strap beard now snowy white. His movement was a bit less spritely then in years past as he hobbled onto the stage. Sanders is one of the fathers of the avant-garde and free jazz movements of the nineteen sixties. His name is in the pantheon of free and avant-garde players like trumpeter Don Cherry, saxophonists Ornette Coleman, Albert Ayler, John Tchicai and Archie Shepp and the pianist Cecil Taylor. But it was his association with futurist Sun Ra that brought him his moniker and the idea that he could freely express himself on his horn. Pharoah Sanders at sound check photo credit James B. Ellison Jr. Originally born Ferrell Sanders in Little Rock, Arkansas in 1940, it was Ra – himself born Herman Blount - who gave Sanders the new name Pharoah in the early sixties, when the young man was struggling to survive in New York City. 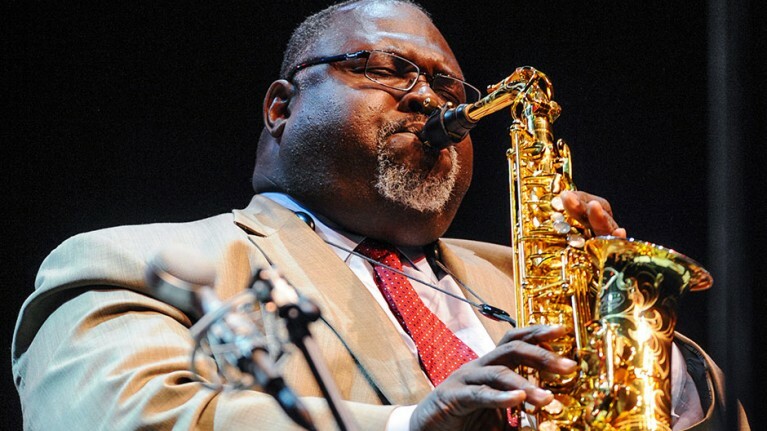 His later association with the saxophonist John Coltrane would mark another turning point in Sanders’ career. The two can be heard on Coltrane’s Ascension, a pivotal album for the saxophone giant as well as eight other albums spanning the years 1965-1967. The relationship was symbiotic; Sanders long, emotional, overblown, often dissonant solos influencing Coltrane’s later playing and Coltrane’s spiritual quest influencing Sanders future musical direction. In 1966 Sanders signed with the Impulse label and released his startling debut Tauhid. For me, Tauhid was a defining moment. More than any other music I had ever listened to, this album and Sanders’ playing could transport me into a state of transcendental bliss. It was a nuclear experience. I loved music but never thought it could transcend time and space. I thought it was my little secret but I soon found out that the music had the same effect on many others. Sanders followed Tauhid with a series of spiritually uplifting albums and collaborations. His work on Alice Coltrane’s Journey in Satchidanada and his own albums Karma and Thembi all followed eastern dominated musical and spiritual themes. His discography lists over thirty albums as a leader and countless performances as a collaborator. I was anxious to attend his performance at the Rialto, and see if this seventy-seven- year-old icon could still bring that energy and emotional involvement to the music as I remembered it. Sanders’ band included his pianist William Henderson who first recorded with Sanders in 1983 and Hart School of Music educator/bassist Nat Reeves who often works with alto saxophonist Kenny Garrett. The program originally called for the drummer Joe Farnsworth to be on the bandstand, but the drummer Jason Brown was brought in due to last-minute scheduling changes. The set started off with bassist Reeves offering a bowed introduction to Coltrane’s “After the Rain,” from Coltrane’s Impressions album of 1966. Sanders’ evoking the meditative reflection with great tone and warmth. Drummer Brown using his soft mallets to make his cymbals shimmer. The program went into a quicker paced Coltrane tune which I couldn’t identify but sounded like it was from the Giant Steps period. Here the band did the heavy lifting as they would do for most of the evening, as Sanders shuffled off stage after a brief but powerful solo. It was hard to tell if the septuagenarian was having difficulty standing as he moved very slowly on and off stage, his gait showing signs of a pronounced limp. His playing was brief, often only a few measures per song. Gone were the powerful overblows and the extended ventures into deep space, explorations that could last twenty minutes. Despite the brevity, when he took up his horn Sanders showed he still possessed that same command of tone and raw emotional vitality that earmarked his earlier work, even if it came with a more subdued physical power. Quality not quantity ruled the proceedings on this night. 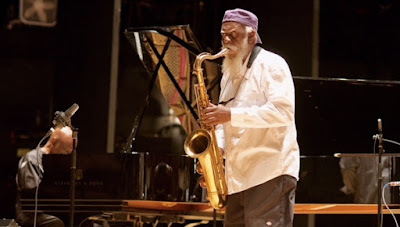 Pharoah Sanders photo by James B. Ellison Jr.
As the program progressed Sanders took a few opportunities to edge on drummer Jason Brown who seemed to be trying his best to hold his own in these unfamiliar waters. On his own compositions, especially “The Creator has a Master Plan” and the encore “Ose Re Re” you could see the saxophonist became animated. He moved across the stage in a dance-like strut that belied his age. Sanders is one of those artist that feeds off his audience and he encouraged the crowd to chant along with him and make his “Creator has a Master Plan” into a communal experience. I found myself among those who willingly obliged. Pianist Henderson chaired the group with a subdued refinement, playing some stirring passages that at times sounded very Tyner-esque. His ability to maintain lush fills or that drone effect that so often accompanied some of Sanders’ more spiritual music was impressive. Reeves adapted his bass to the songs at hand using both pizzicato and arco techniques, keeping the sometimes-frantic beat pulsing or simply maintaining a sustained buzz. Brown did his best to maintain the swing, occasionally letting loose with a barrage of bombastic that seemed to appeal to the crowd. At an after show gathering, I was able to get the taciturn Sanders to sign a copy of Tauhid that I had brought with me; my own personal highlight. Surrounded by his family this gentle, unassuming man proved a gracious artist who took the time to sign artifacts and take pictures with his adoring fans. 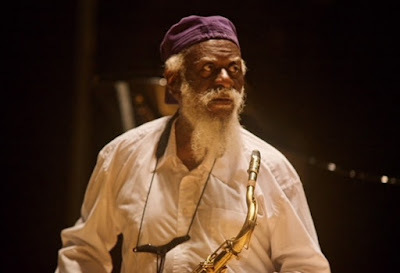 We are rarely given a chance to bear witness to a musician of the caliber and importance of Pharoah Sanders. 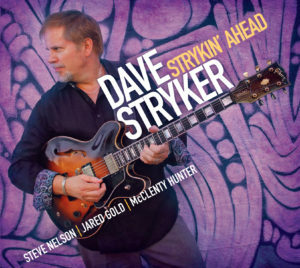 He is one of those jazz masters that should be revered for his lasting contributions to the music and for his dedication to enriching our lives with his very spiritual offerings. The Georgia State University Rialto Center for the Arts its director Leslie Gordon and its jazz advisor Dr. Gordon Vernick should be applauded bringing Mr. Sanders to Atlanta. For anyone who has not yet seen him play live, what on earth are you waiting for?